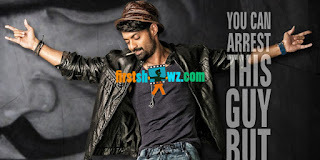 Nandamuri Kalyan Ram’s forthcoming movie titled ISM is gearing up for mid-October release, and the production team is working round the clock to meet the deadline. Though initially planned for Dussera release, the delay in the production works are the reason behind Ism postponement to later half of October. Puri Jagannadh and producer Kalyan Ram will announce the audio launch date of Ism soon.